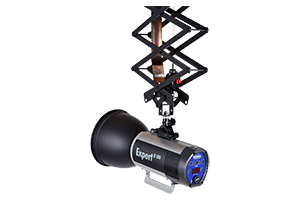 Ideal light sources for photographers shooting videos or for special photographic effects. C-Light 1000 and C-Light D accept many light shaping tools of our flash system and provide much more creative possibilities than typical “movie lights”. The system is completed with the advanced Lightbar 130 LED, a powerful LED striplight for demanding jobs. Soft, directed, occasional, scattered, reflected, colored and streaked light is always a combination of flash head reflector and light shapers. As varied as the applications, so extensive the offer. 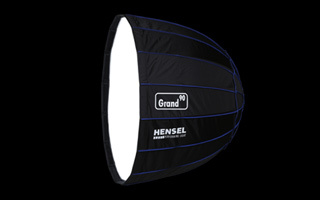 Hensel's wide assortment of light shaping tools allows you to create excately the look you like. 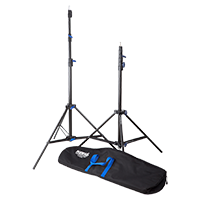 Handy and affordable: Our kits include everything you need for a successful start, the configurations are based on our long experience. 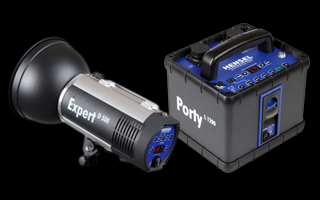 Besides kits with compact flashes, we also offer kits based on our popular Porty L battery generators – an excellent start into professional flash photography on location Apart from that, we offer you the convenient Ever-Ready Kits for every current Hensel compact flash unit. More and more, professional compact flash units are also used outside the studio: In difference to typical "Speedlights", they deliver light quantity and quality. On top you get fast recycling times and a higher capacity. 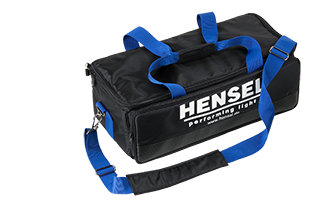 With the reliable Hensel Power Max L you can use your proven Integra Mini, Integra Plus and Expert D monolights on location and get a truly professional performance. 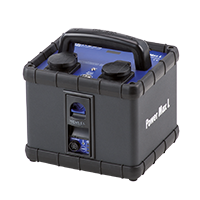 Furthermore, Power Max L works perfect with coolers, wind machines, monitors and many other devices! 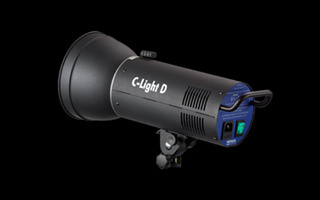 No matter if large or small, tall or low, for indoor or outdoor use: We offer the optimal lightstand for all purposes. From Hensel you get everything to set your light. Even a professional column stand for your camera is available! 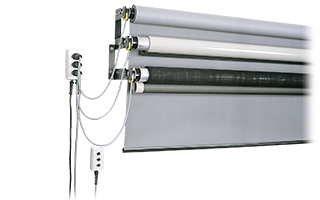 Mobile and stationary attachments for backgrounds up to 2.72m respectively 3.55m width. 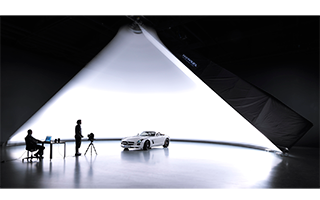 From lightweight solutions for on location use up to fully automatic installations for large studios. Hensel has the background system that suits your needs. High-quality 360° product images are becoming increasingly more important. Online stores, the industry, museums, auction houses, insurances, and many others rely on them to best present the characteristics and features of products and objects on their websites. At the same time, demands on product speed, reliability, and expandability of such systems are steadily growing. 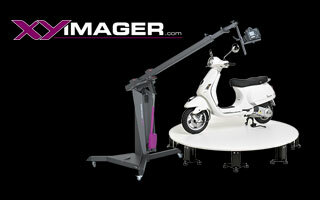 We offer you the perfect solution with our turntable for high-quality, interactive 360° object shots! Are you looking for an system-independent turntable? Then the HENSEL TURNTABLE 360° is the right one for you. Ceiling systems make studio work easier: Those systems allow to use monolights, generators and heads without disturbing lightstands and cables on the floor. Hensel offers two flexible, stable and safe ceiling systems to suit all demands and applications: “Economy” for more price-oriented customers and “Double E” for even the most discerning customers and tasks. All systems are of highest quality and configurable to your specific needs. Please contact our local distributor for further information. Specific applications require special equipment. 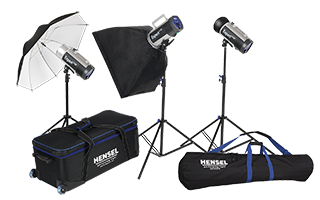 Hensel manufactures an extensive range of products for sophisticated product, furniture, people and automotive photography. Those components are matched to your indivdual needs and demands. 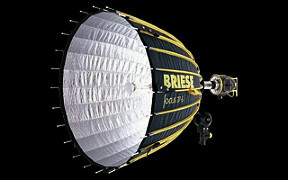 The unique Briese focus reflectors and dedicated heads are available for all current Hensel generators: They offer fantastic light-shaping possibilities!